BIKE Demo Day / International bike brands/ full day of testing bikes. Kids Cycling Competition. “Pasta Time” – a pasta-oriented culinary gathering of competitors. Festival Expo Opening. Circus Biciklon Street Performance. Finish Ceremony. Registration of competitors. Time Limit – Closed. 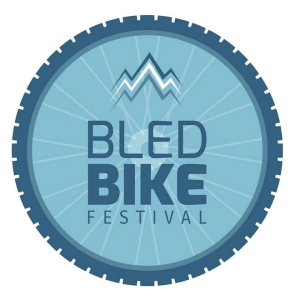 Bled Bike Epic and Bled Bike Marathon.